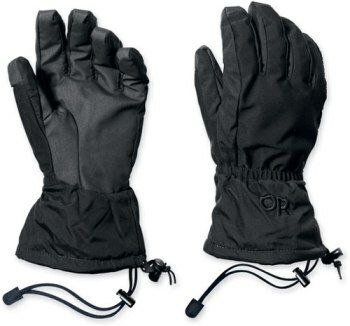 This durable waterproof glove layers over fleece or work gloves for increased weather protection. The durable synthetic palms grip in cold conditions and won’t absorb water or freeze. The back panels stretch, providing maximum dexterity.